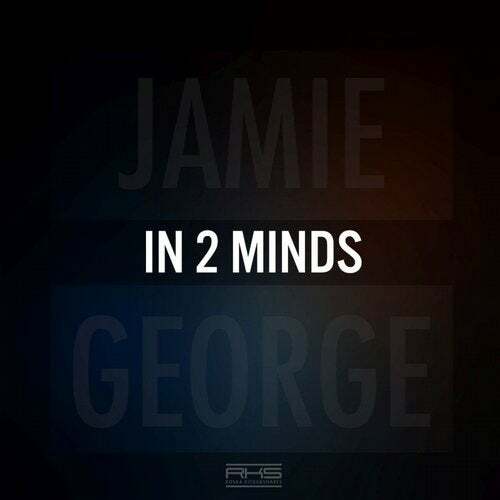 Jamie George, a well known feature to have blessed many tracks in the last few years, this year is no different. Sliding neatly off the back of 'Another Time' with Cause & Affect, Jamie is coming strong unleashing so much material this year and not holding back. In 2 Minds, produced and voiced by the man himself shows how versatile he is in the studio.